Property values are on the rise and downtown Los Angeles is pricing out a lot of buyers. 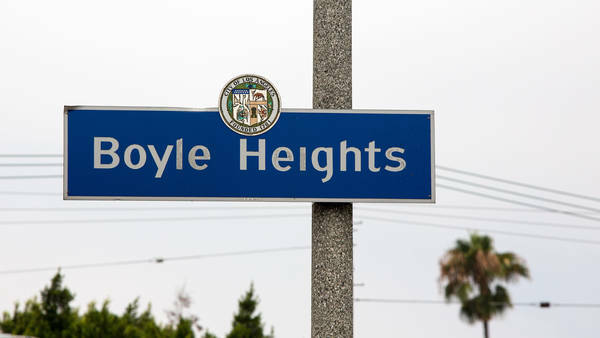 Boyle Heights – a few minutes from downtown Los Angeles via car or the metro – is experiencing high turnover rates for some time, as residents move to Riverside and San Bernardino county. Beyond once serving as the first gateway for transplants to Los Angeles, it is now the key location for those looking to escape high rents around the city and for those buyers priced-out of Silver Lake, Highland Park, and Echo Park. It serves as a great location near the metro station, downtown Los Angeles, and major freeways.